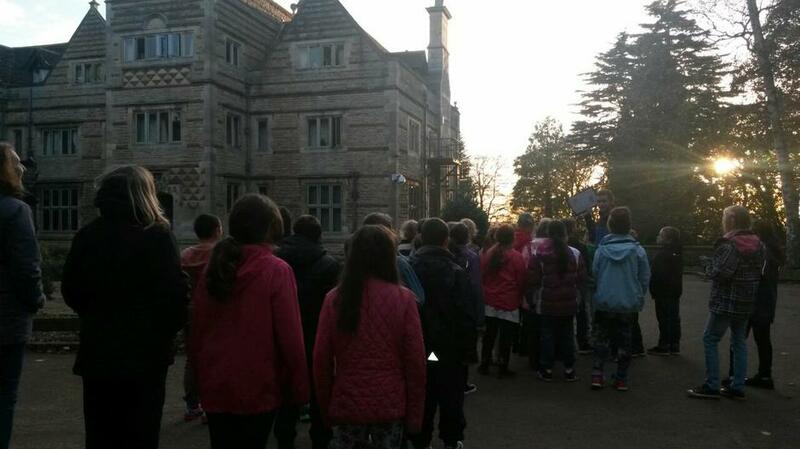 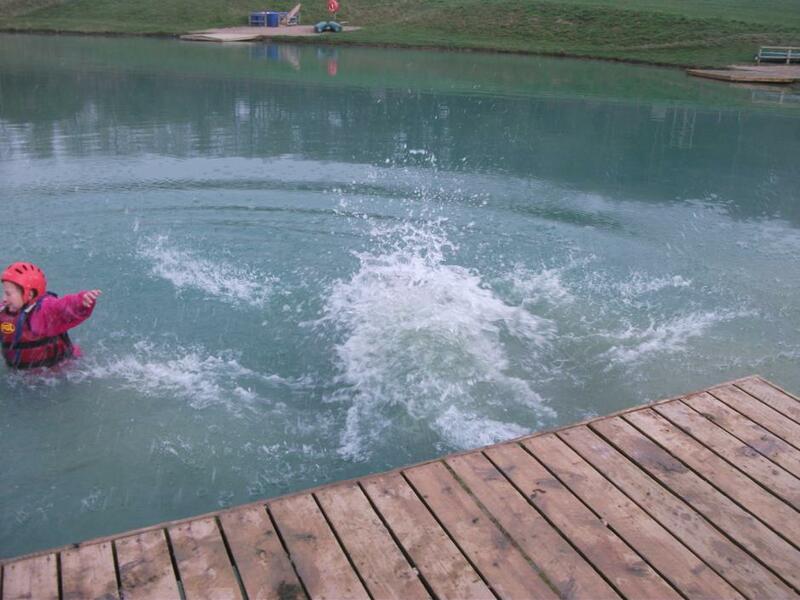 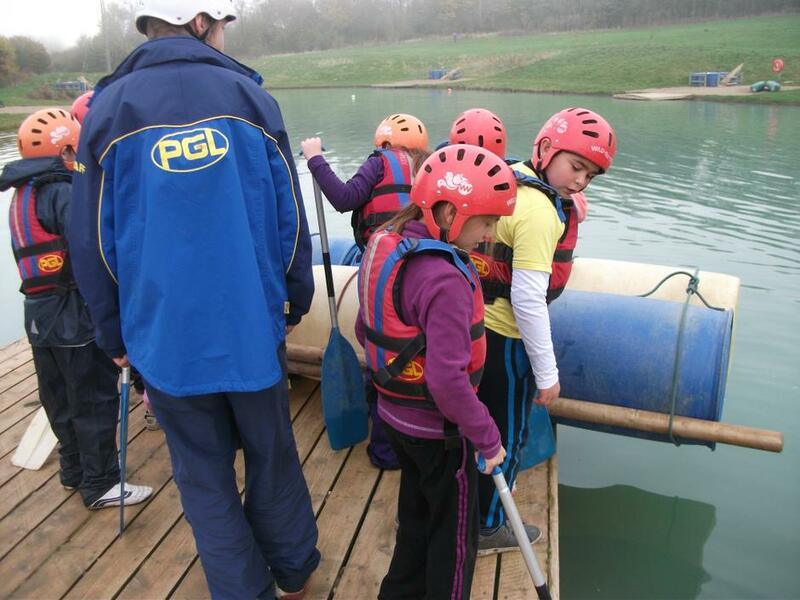 Almost at the half way point of their PGL adventure and the children are getting on fantastically! 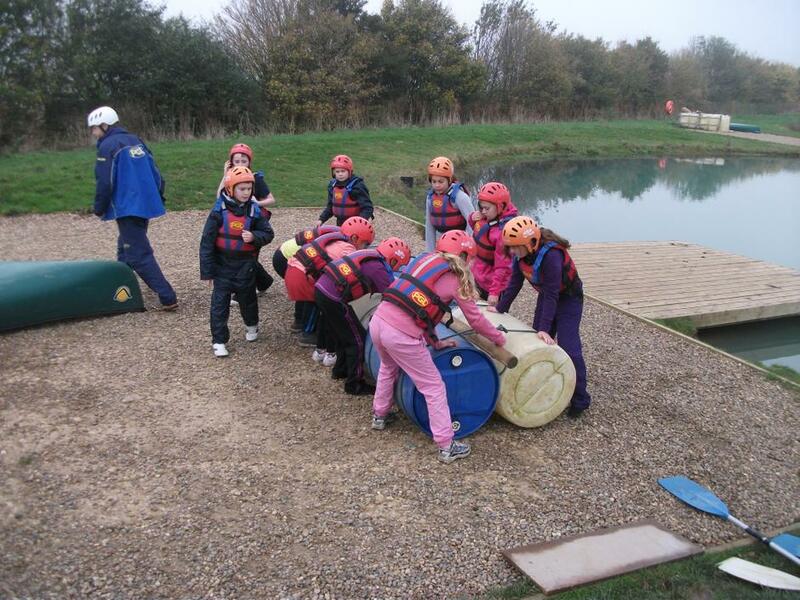 They have all shown a great deal of team work, courage and perseverance in all the challenges they have faced. 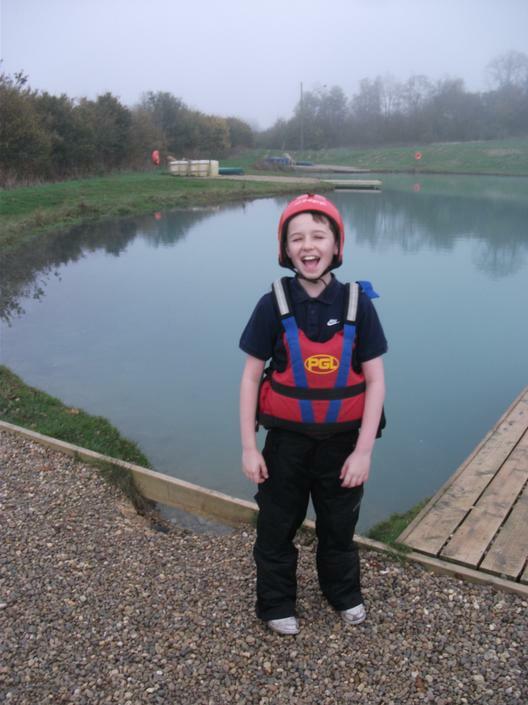 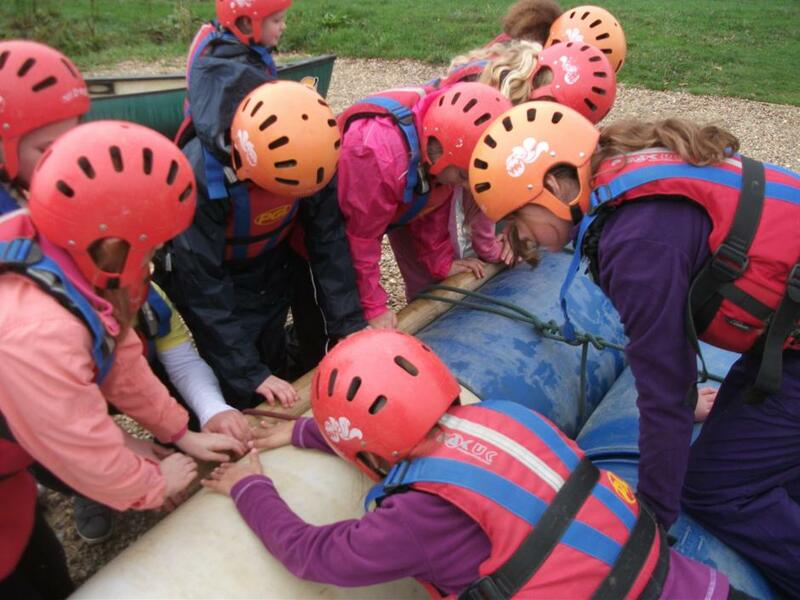 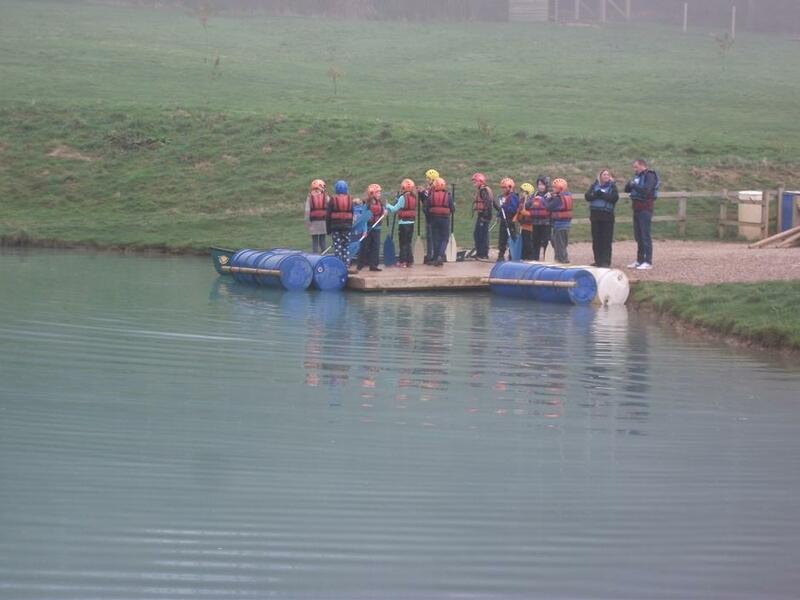 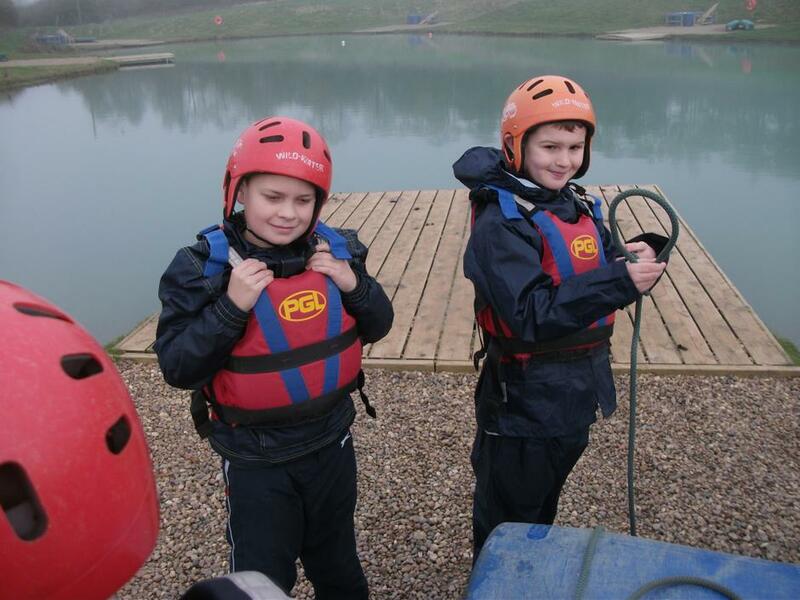 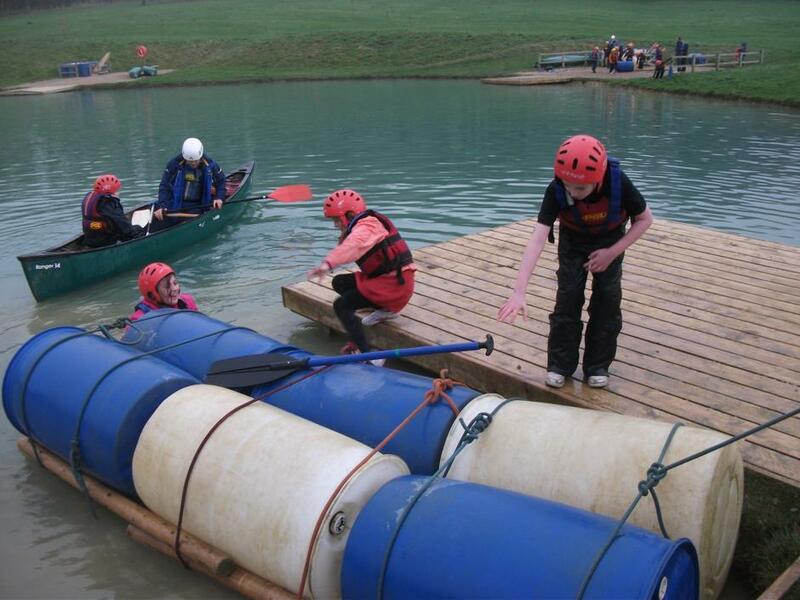 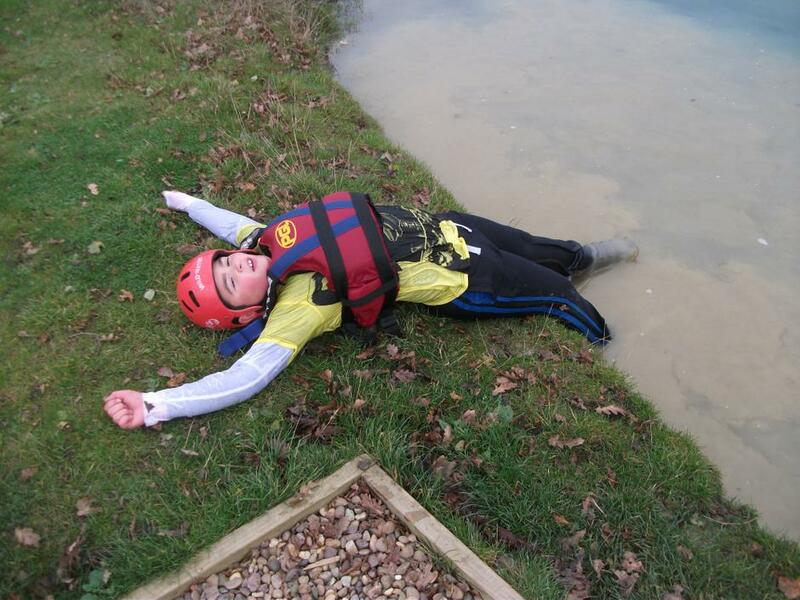 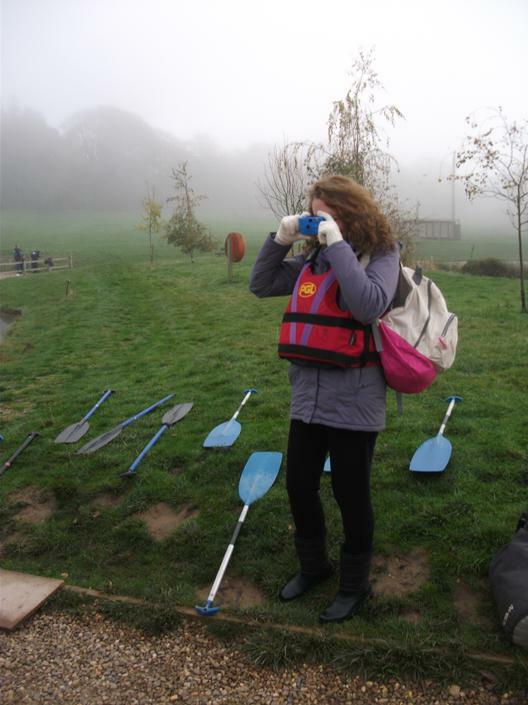 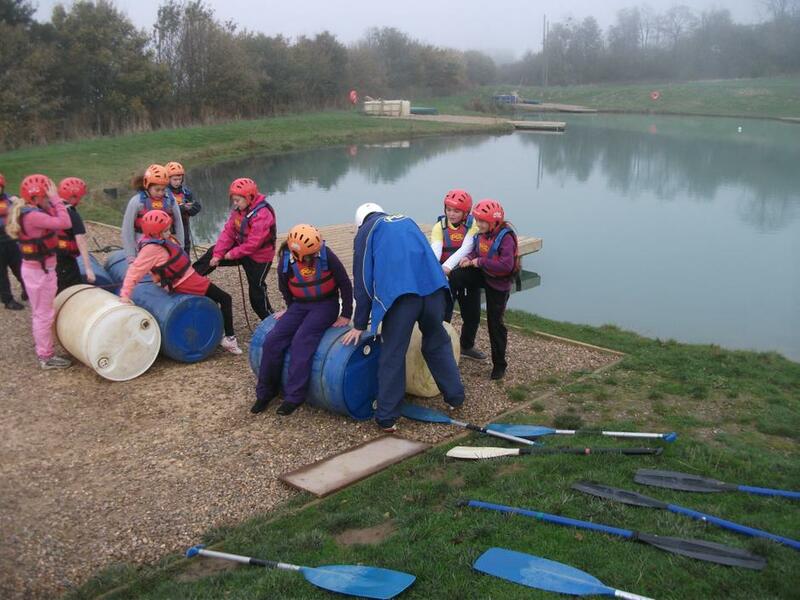 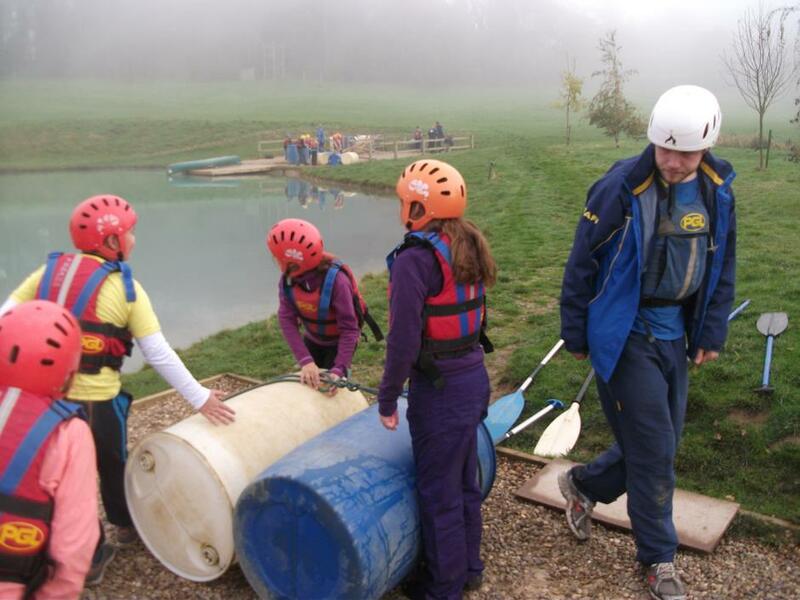 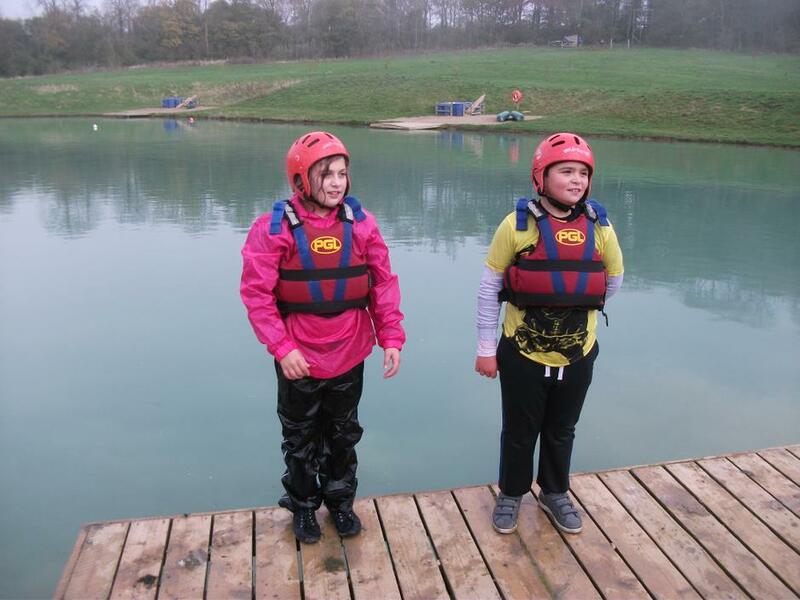 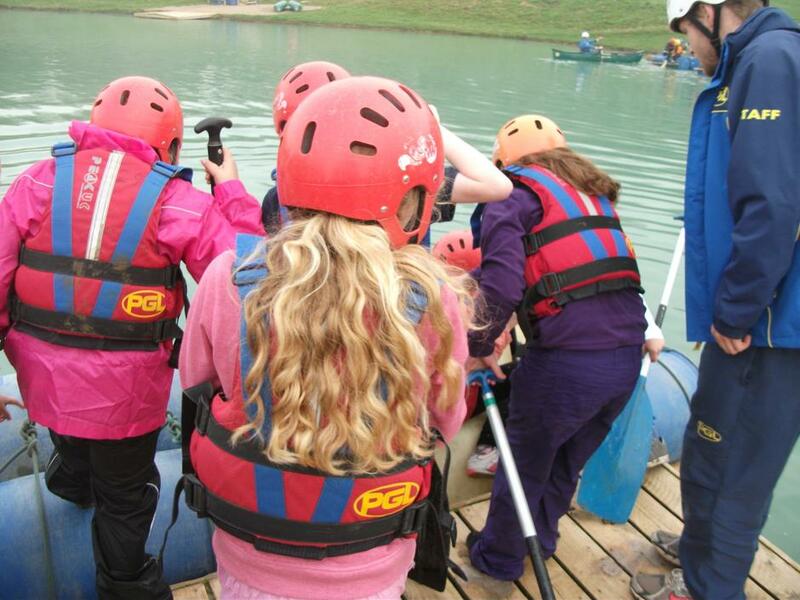 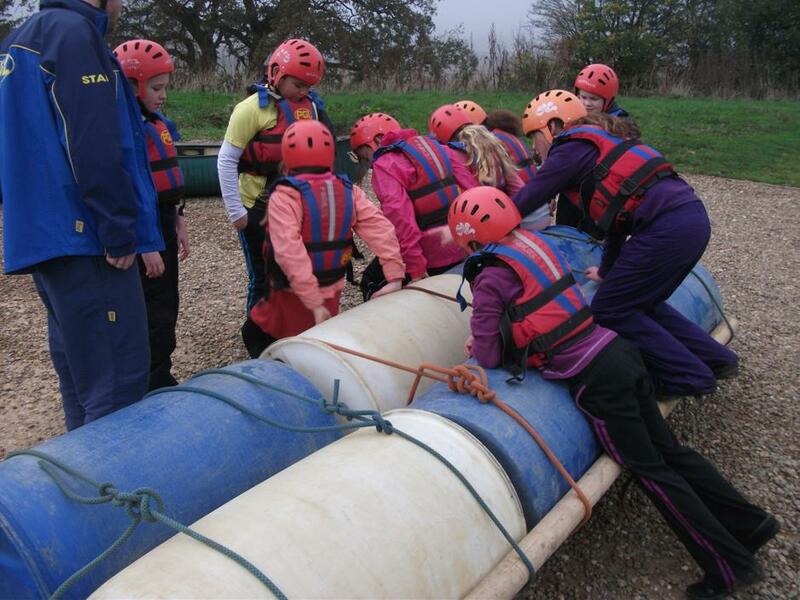 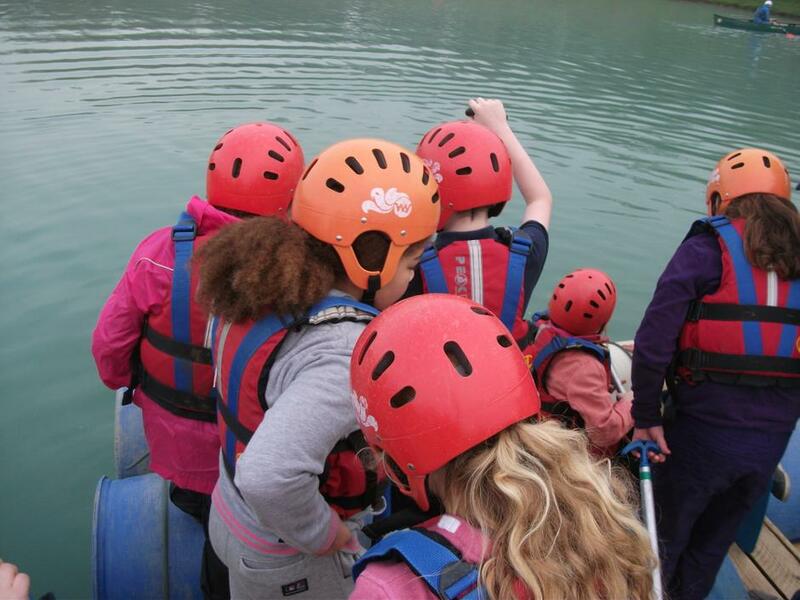 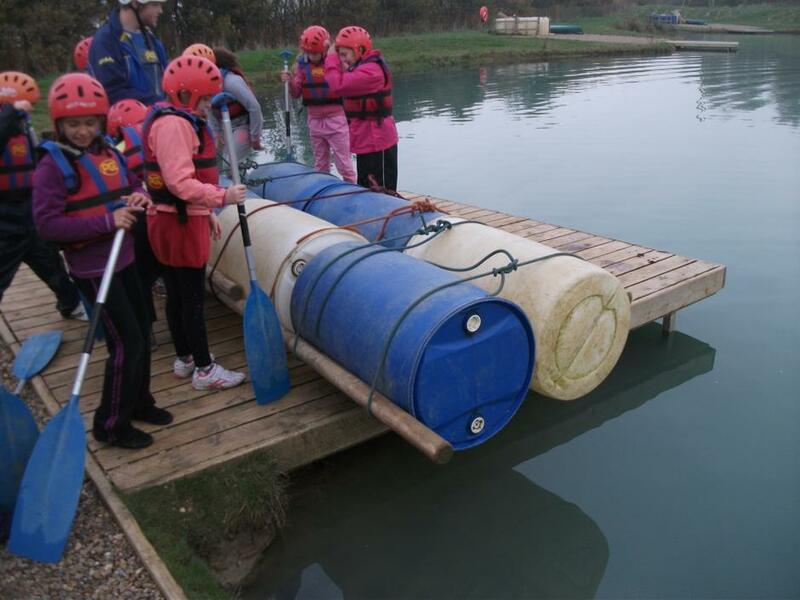 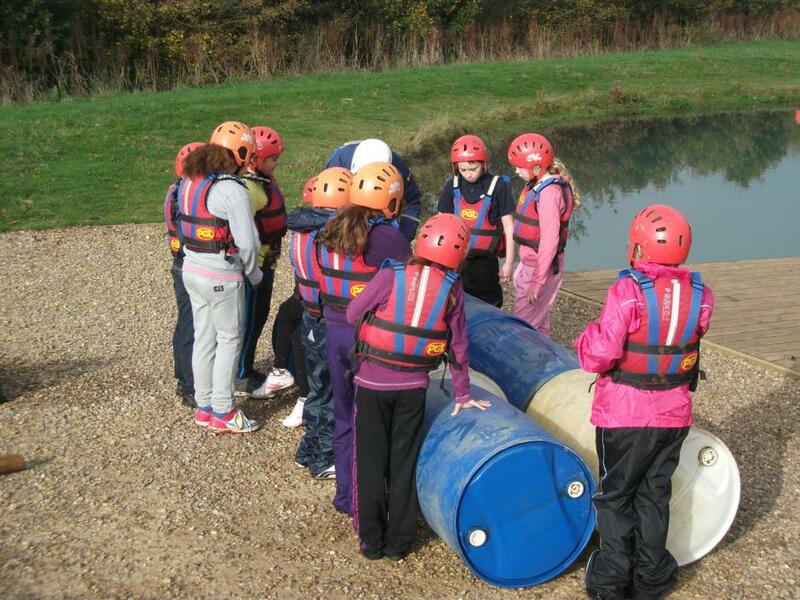 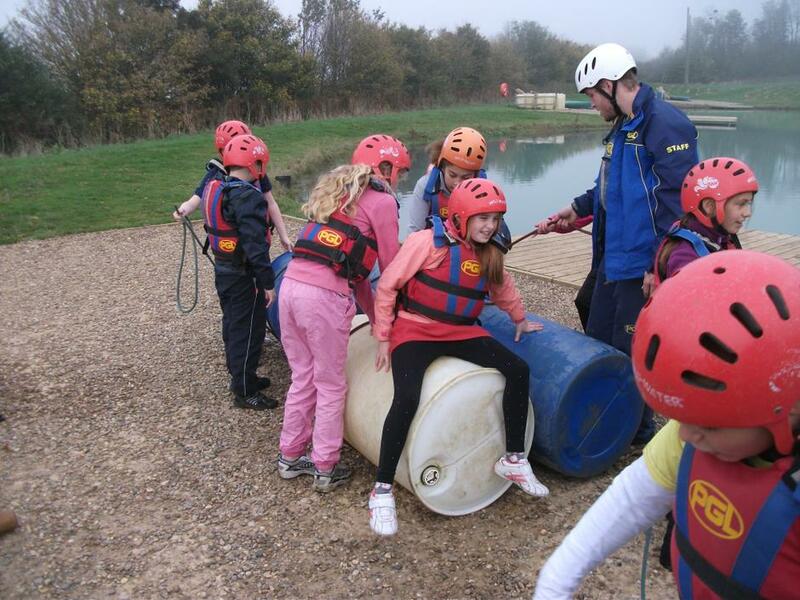 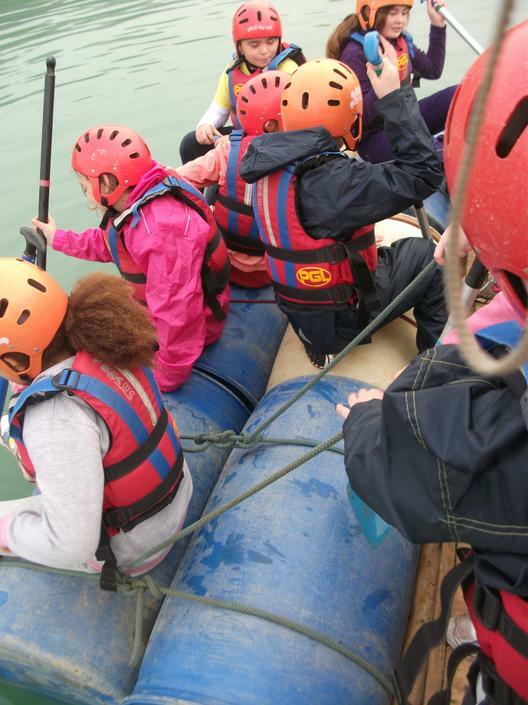 Particular highlights from the children so far, includes the time spent building their own raft and setting out on the murky waters of Caythorpe Court. 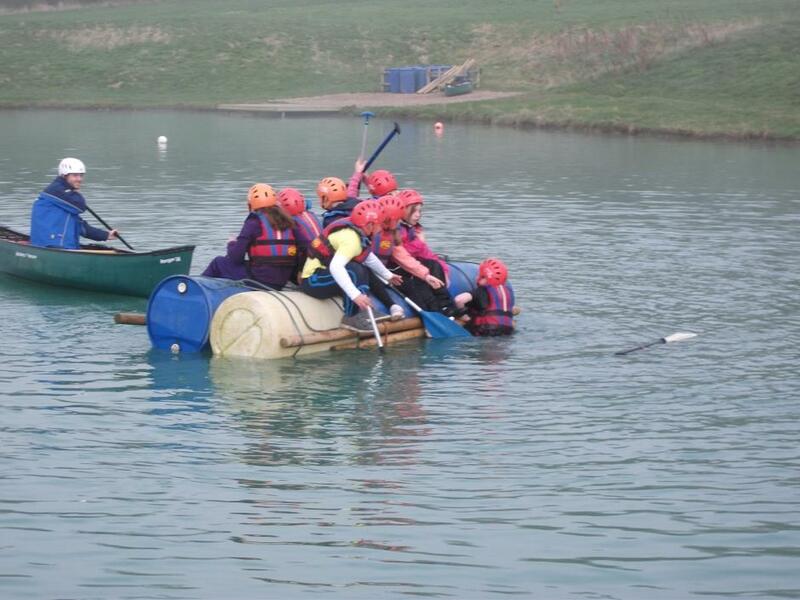 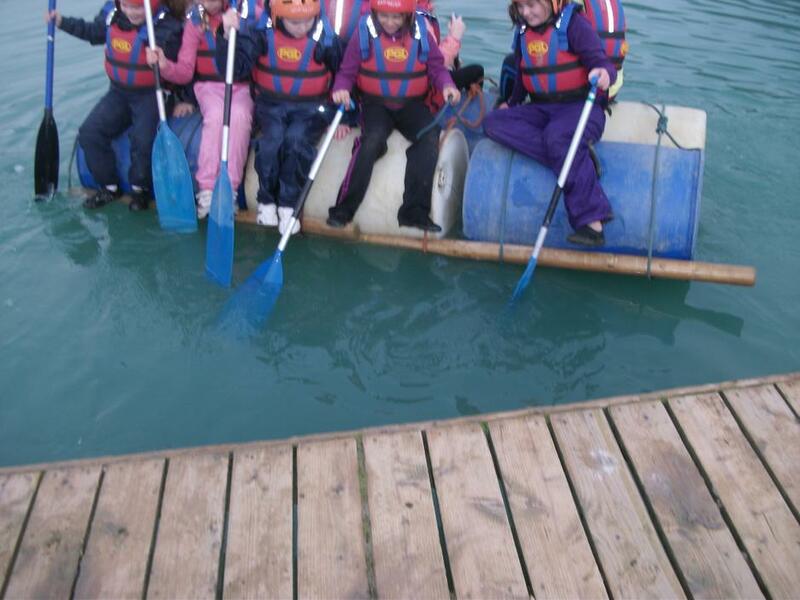 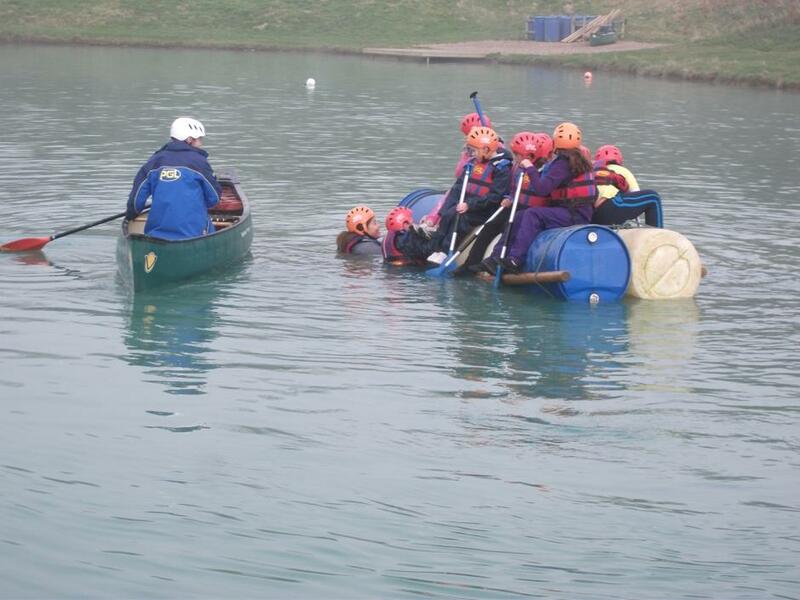 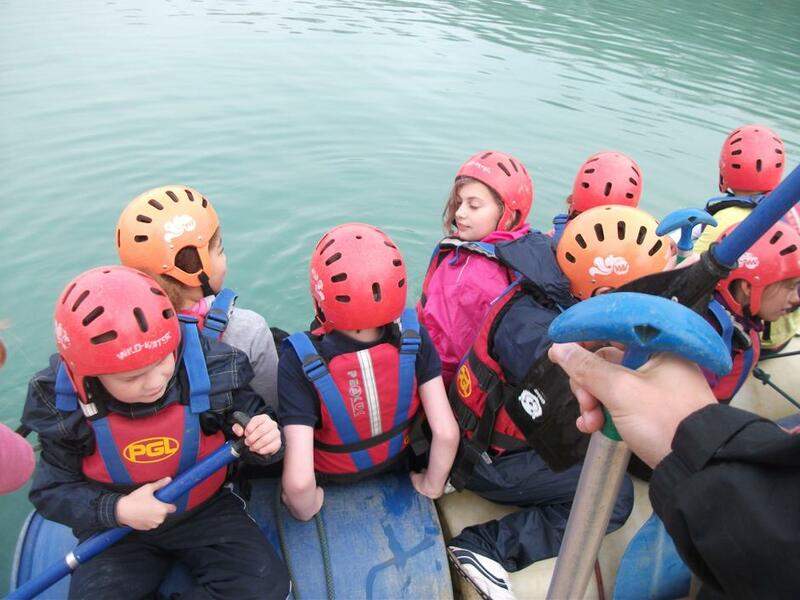 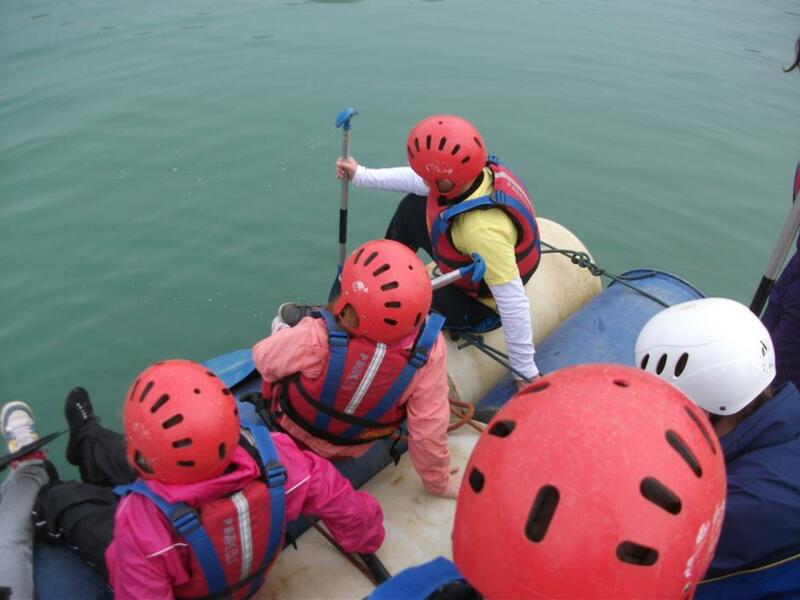 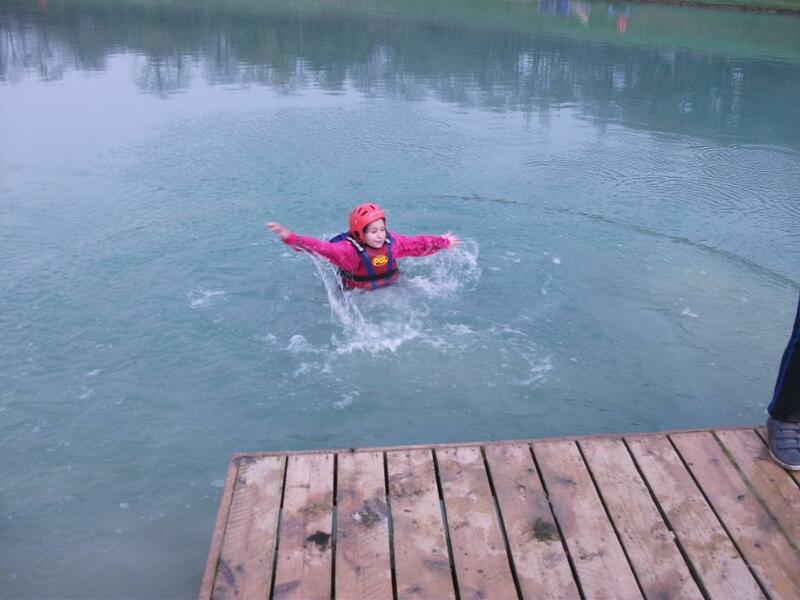 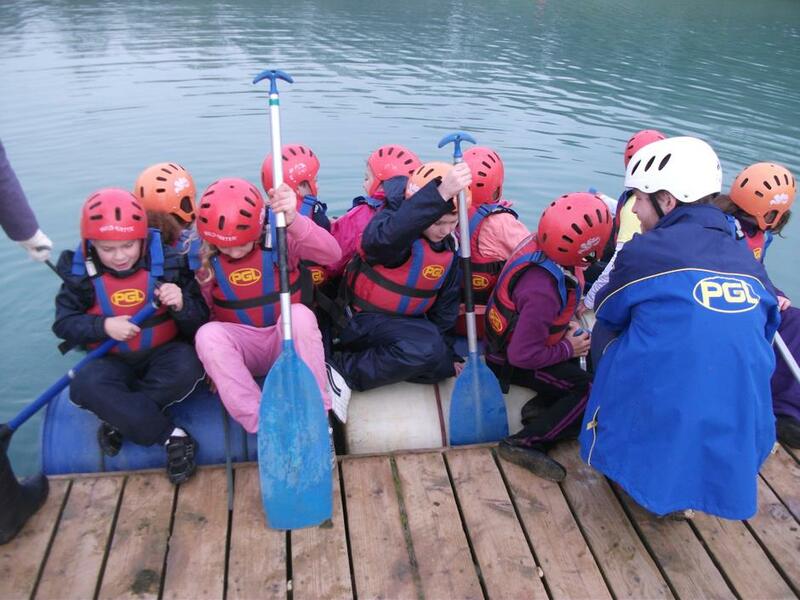 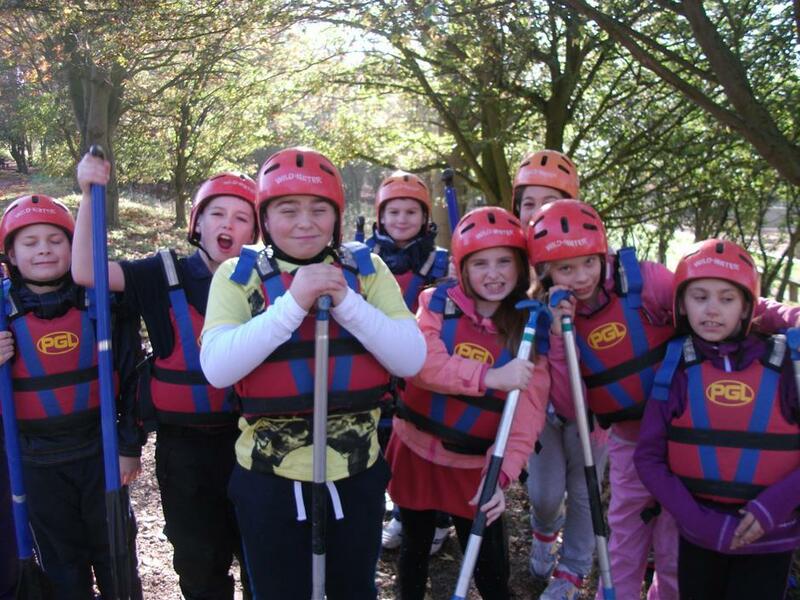 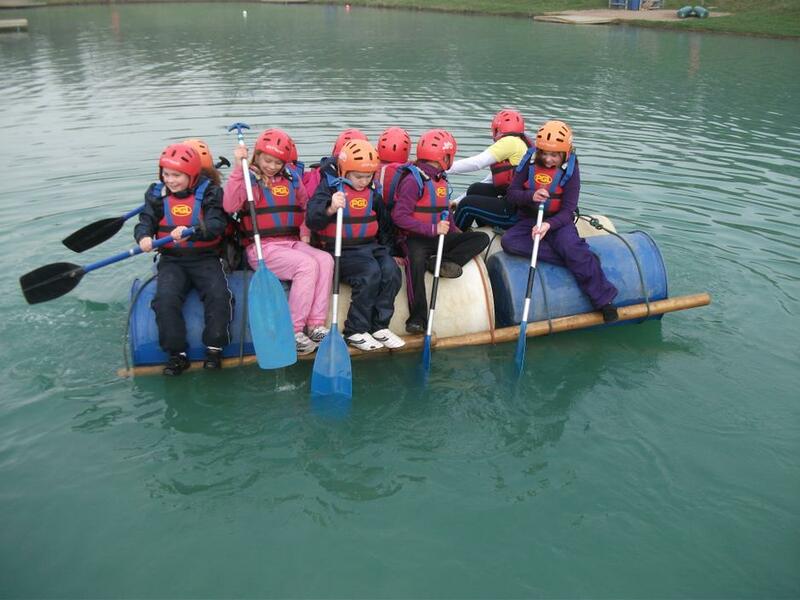 Despite some rafts not being completely sea worthy and the waters found to be particularly cold, the children continued to smile and thoroughly enjoy their time spent on the challenge. 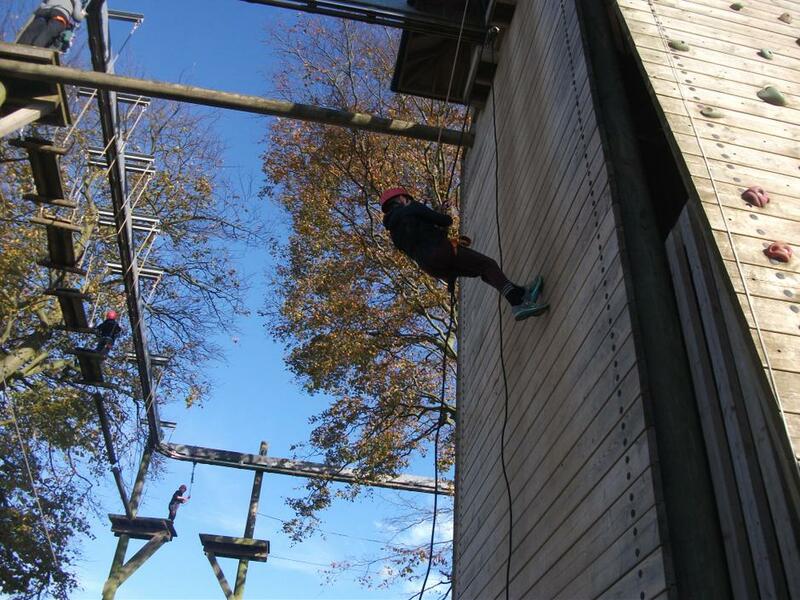 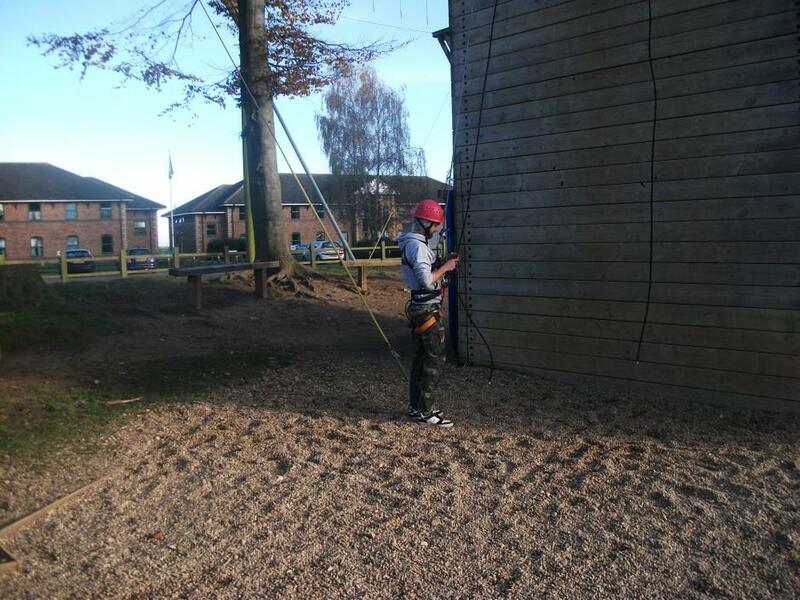 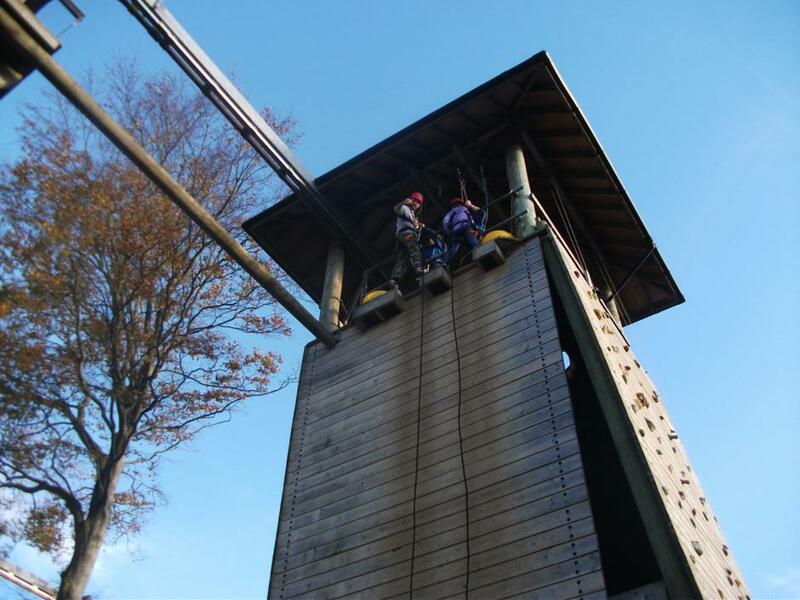 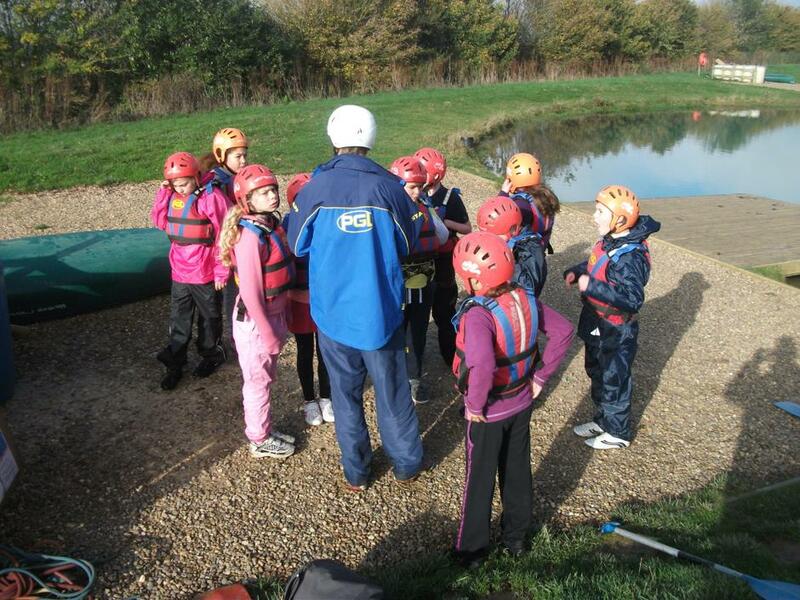 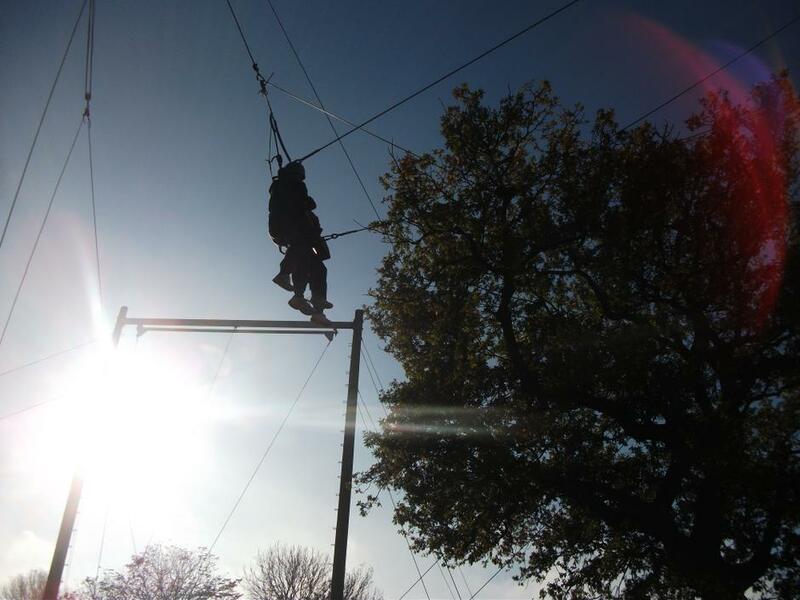 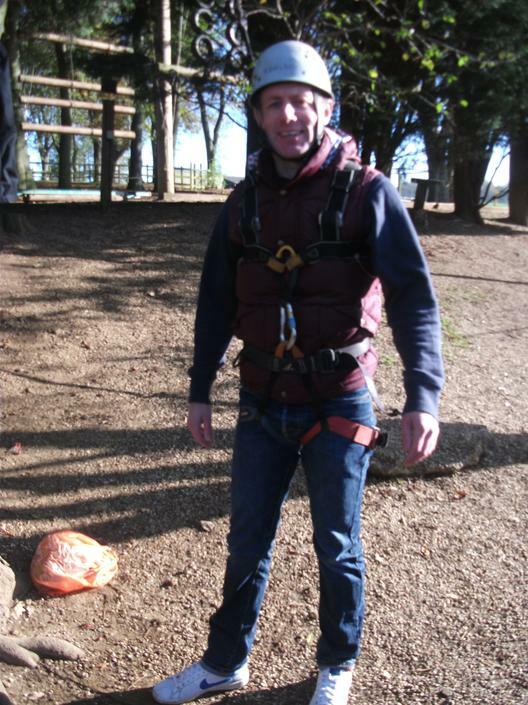 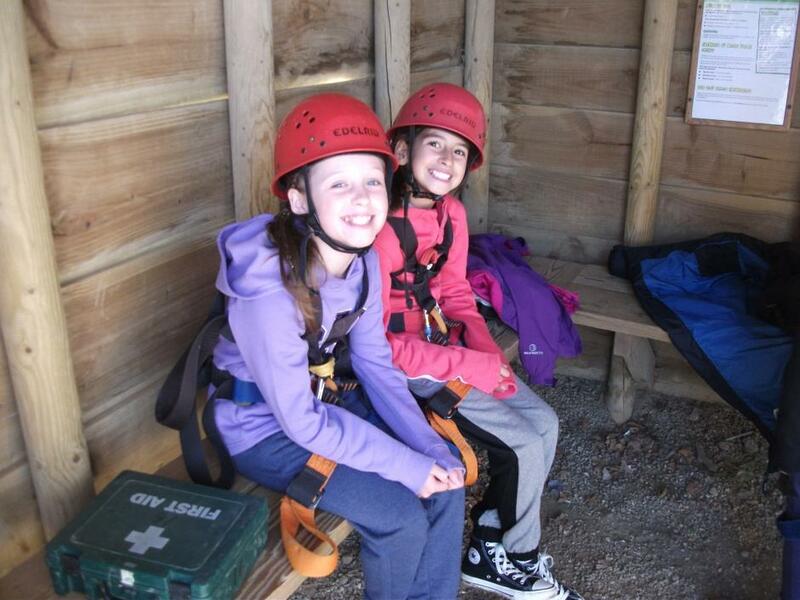 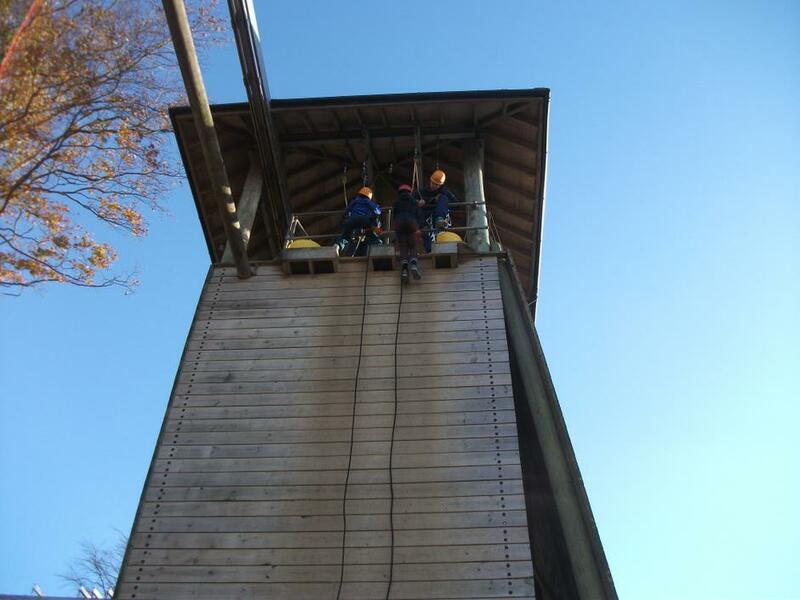 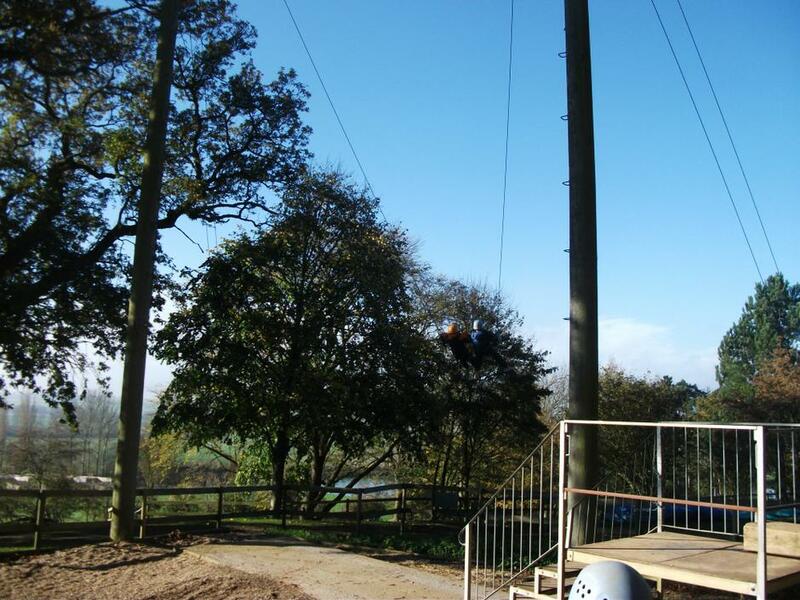 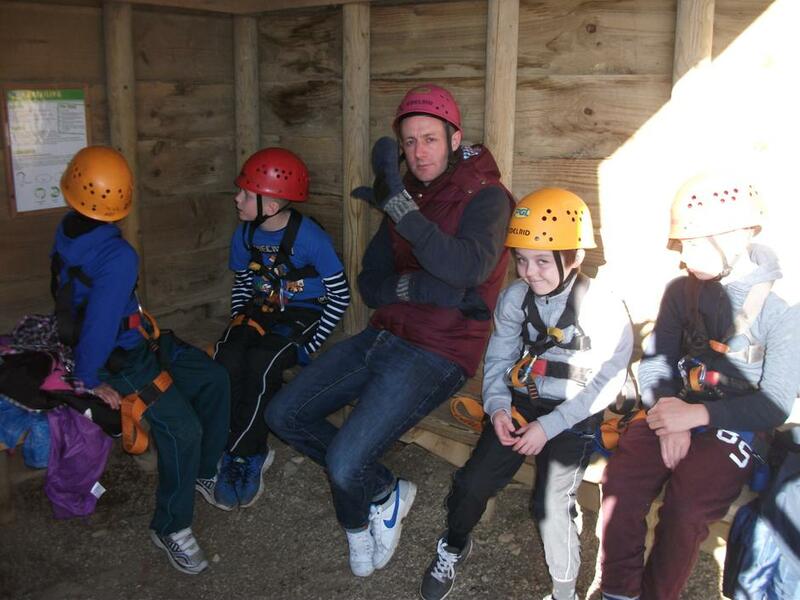 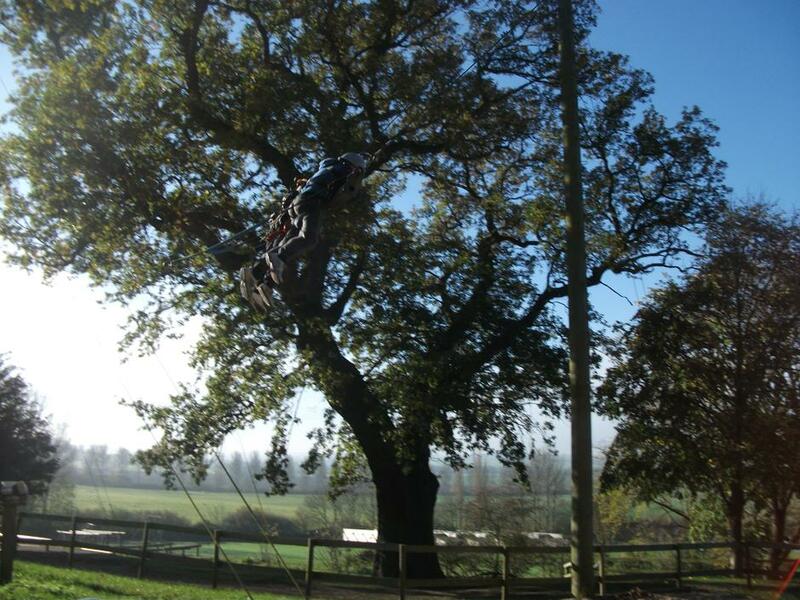 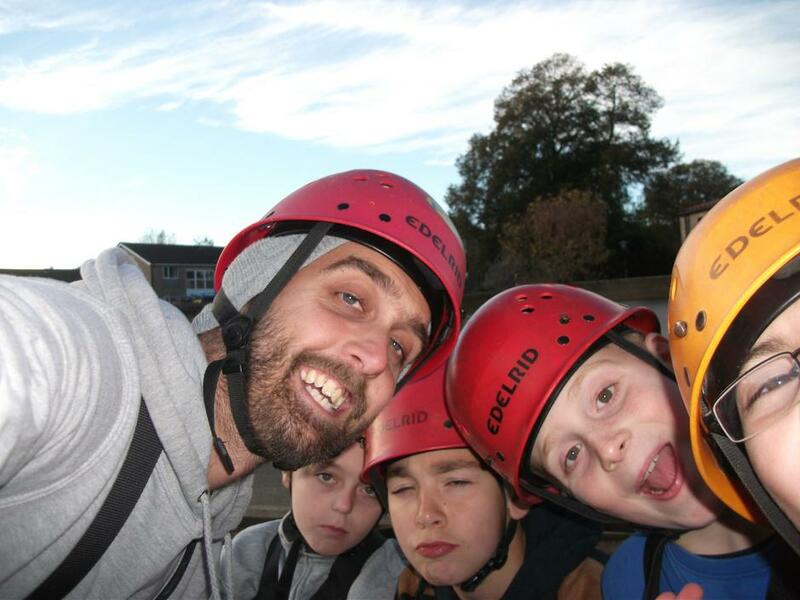 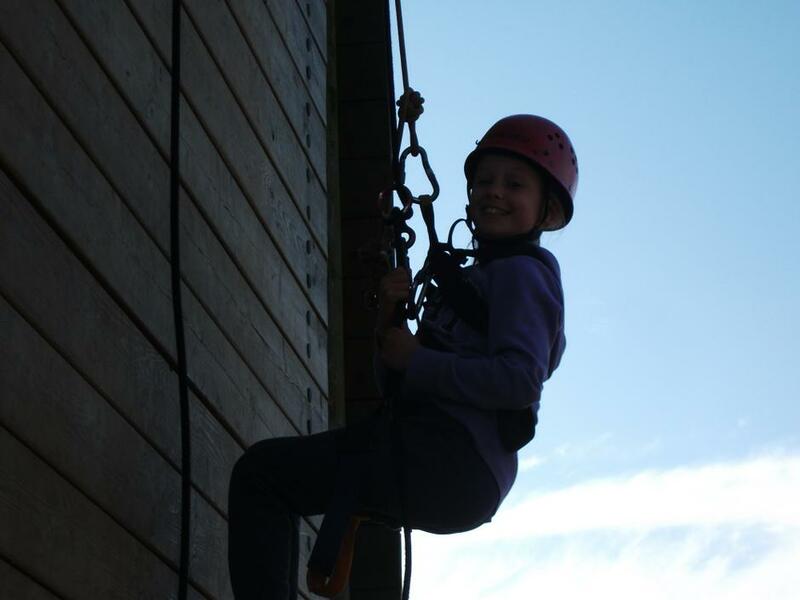 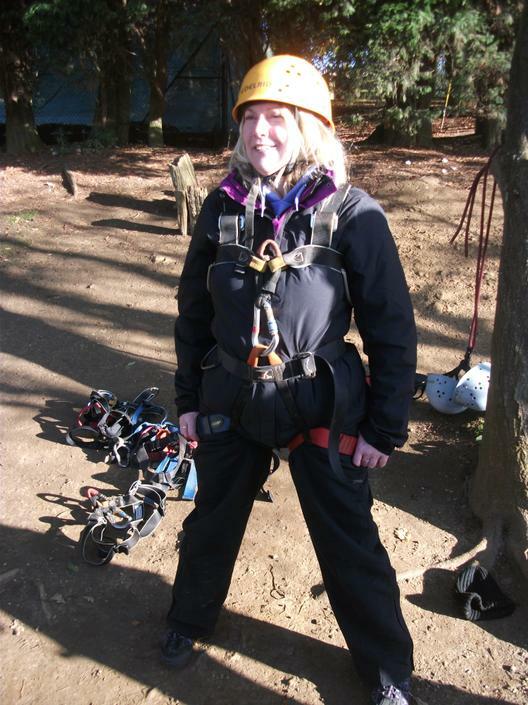 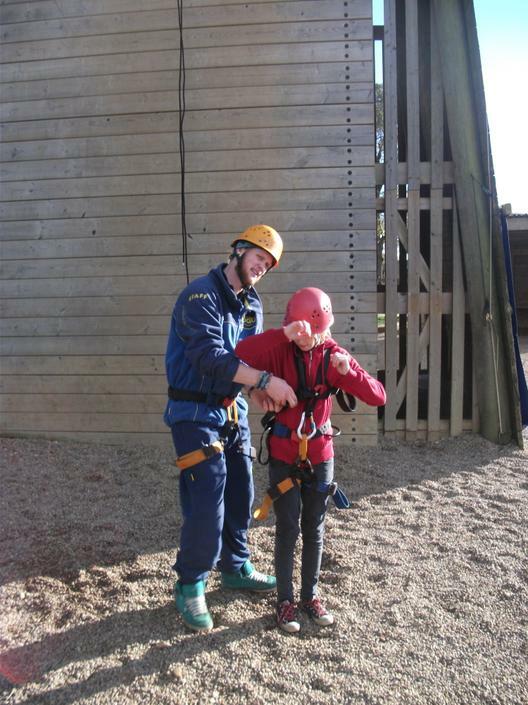 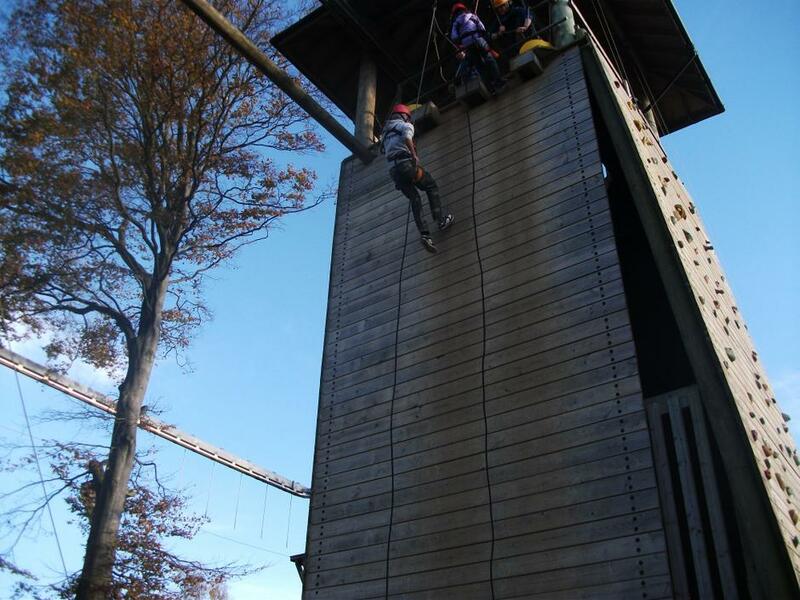 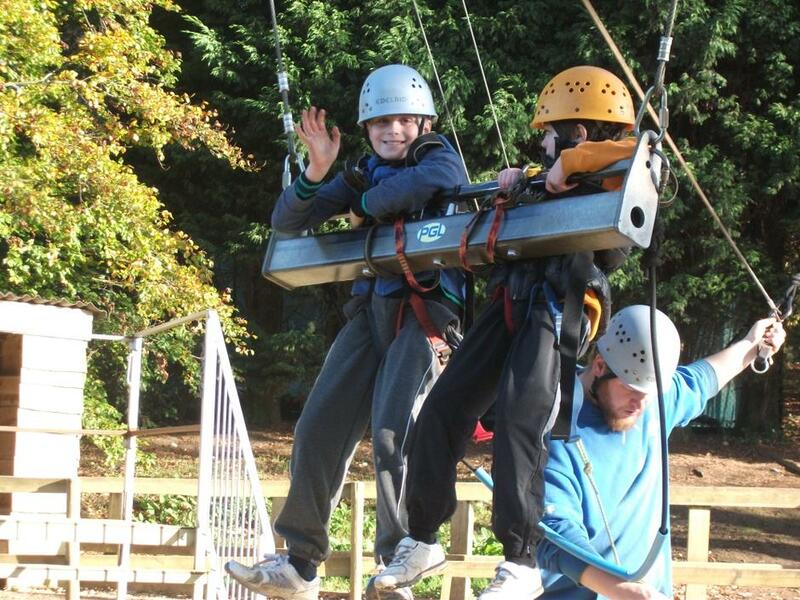 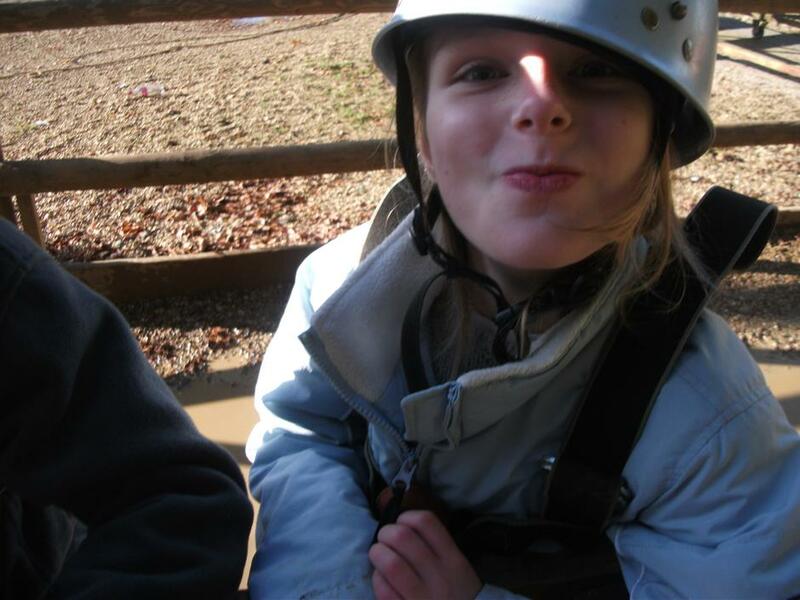 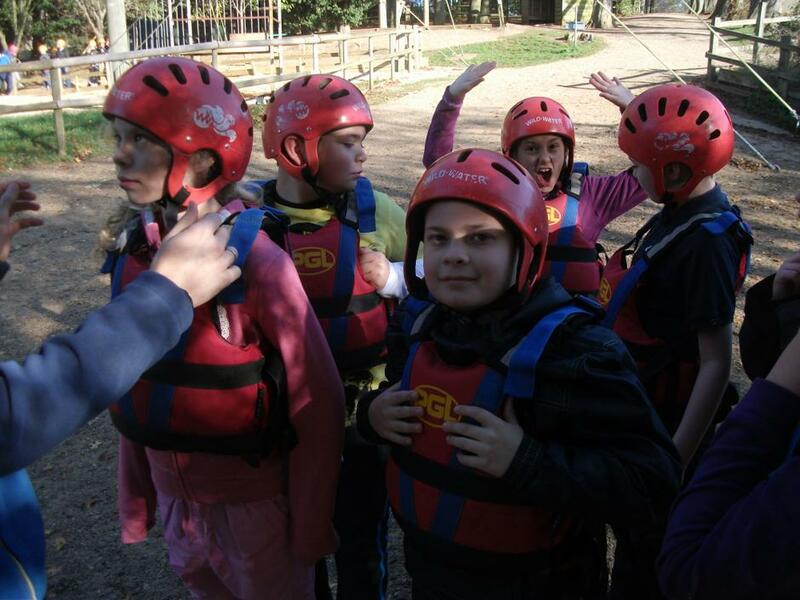 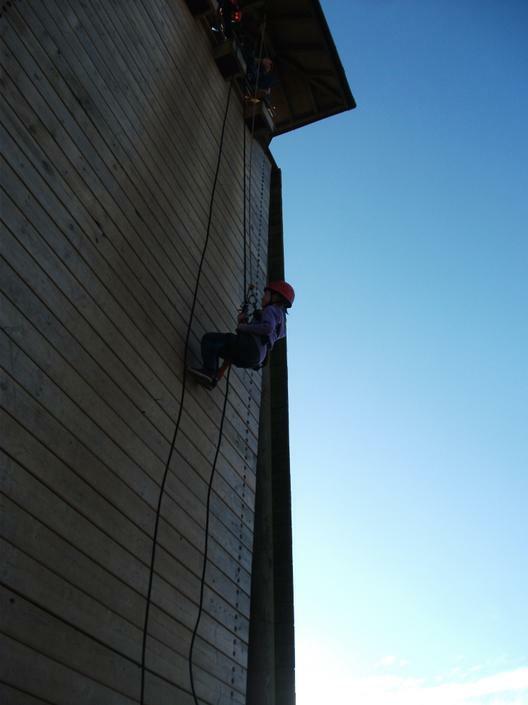 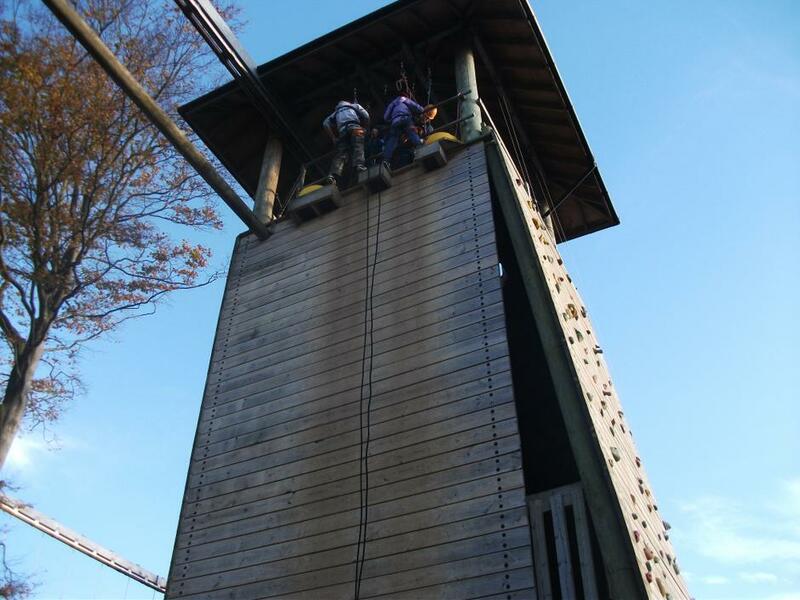 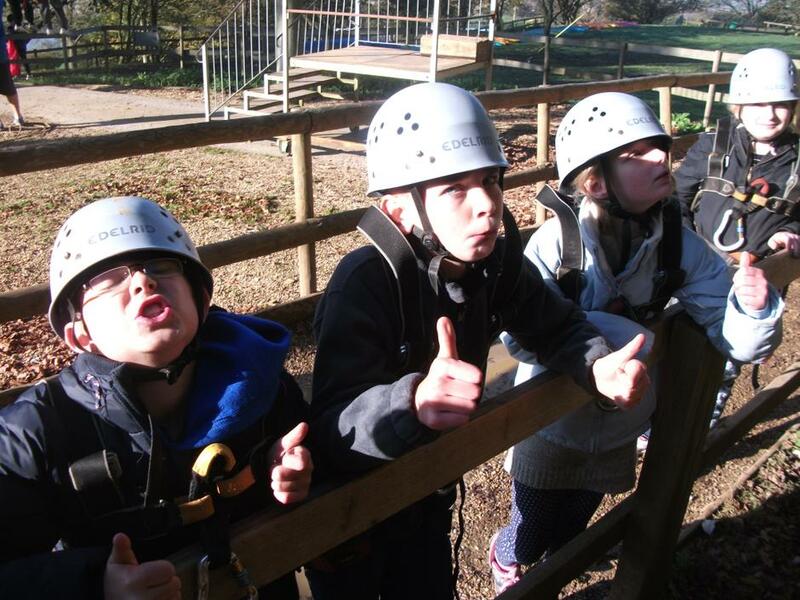 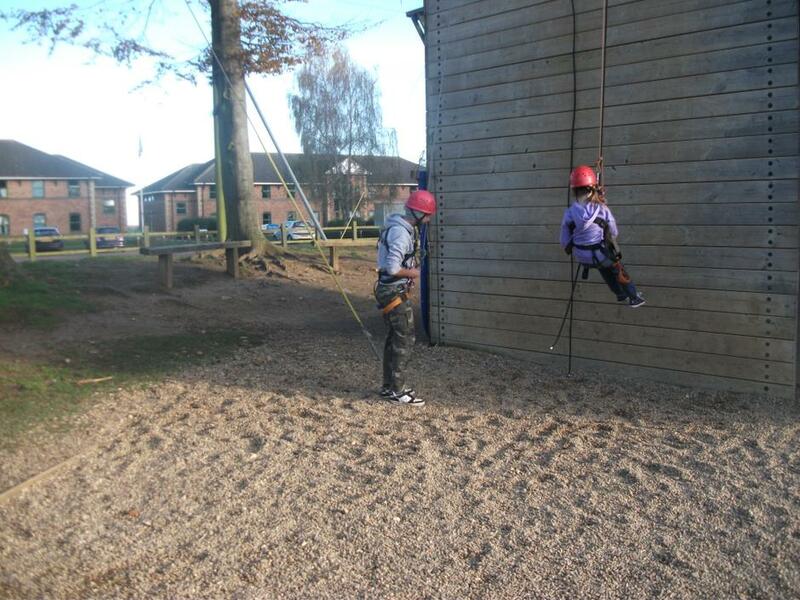 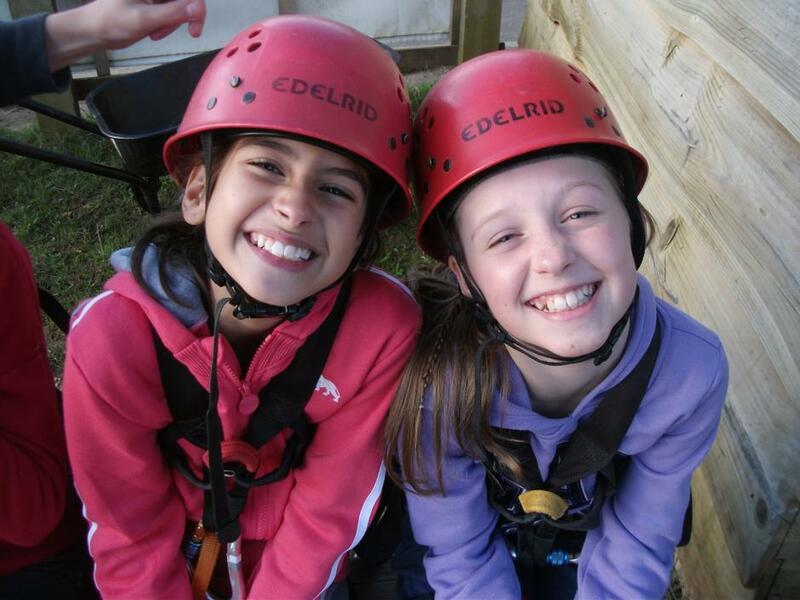 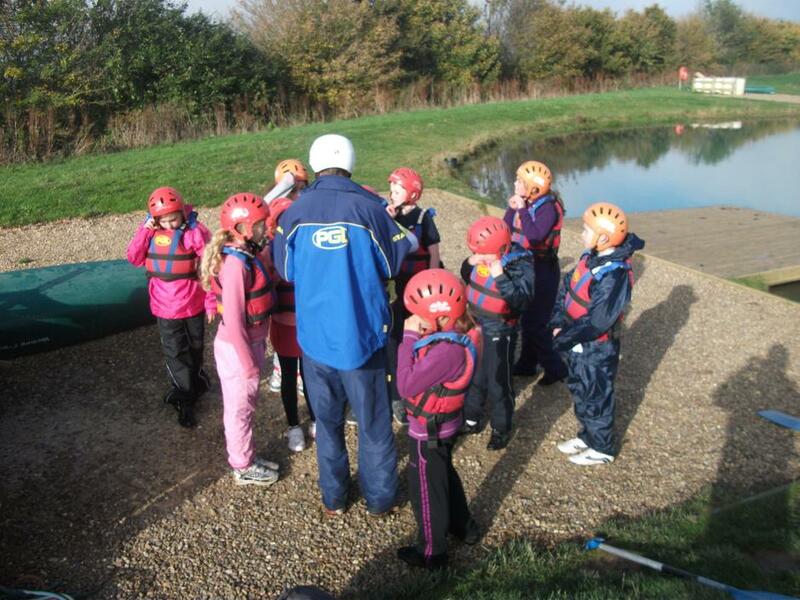 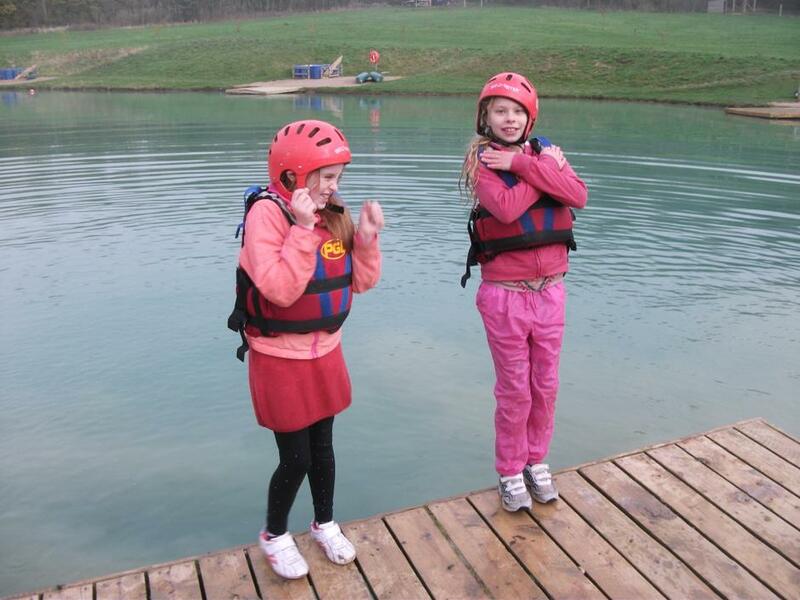 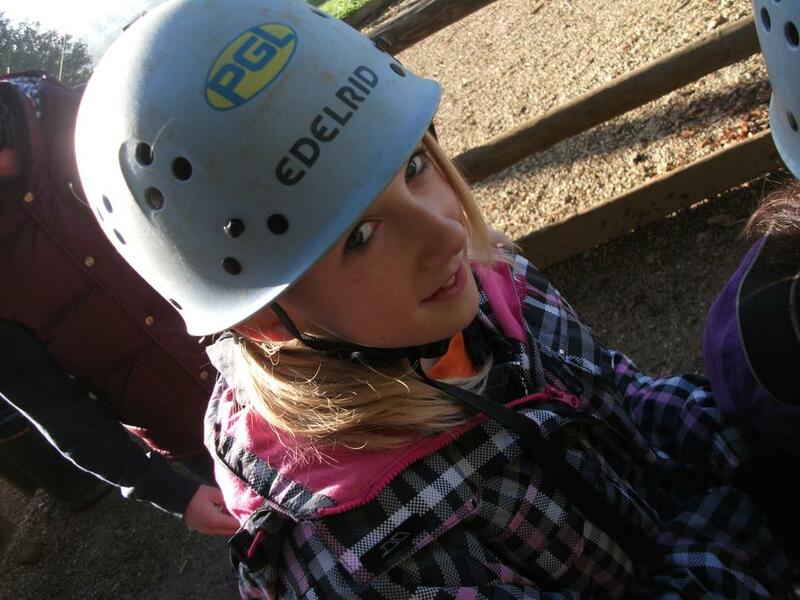 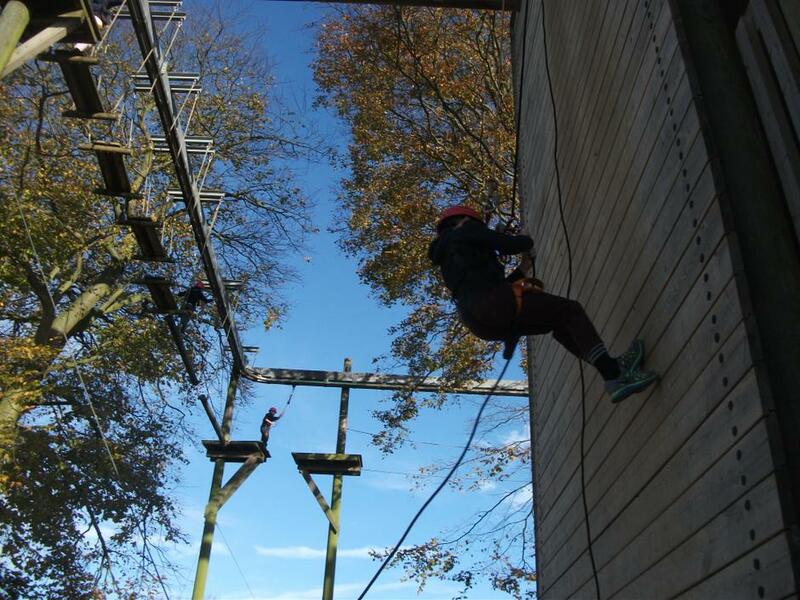 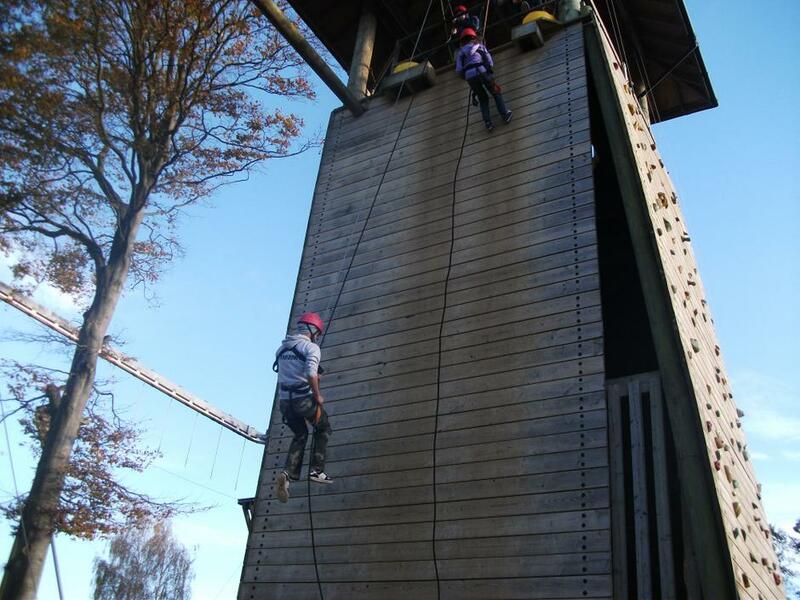 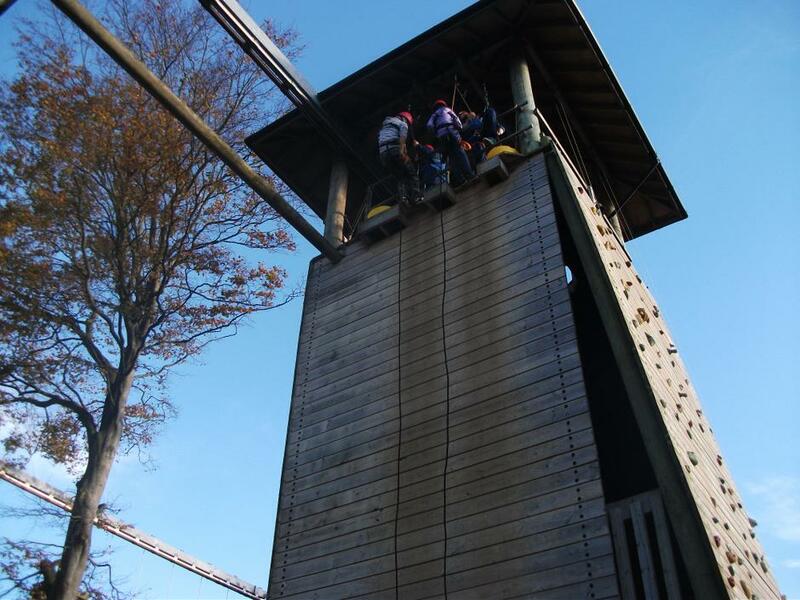 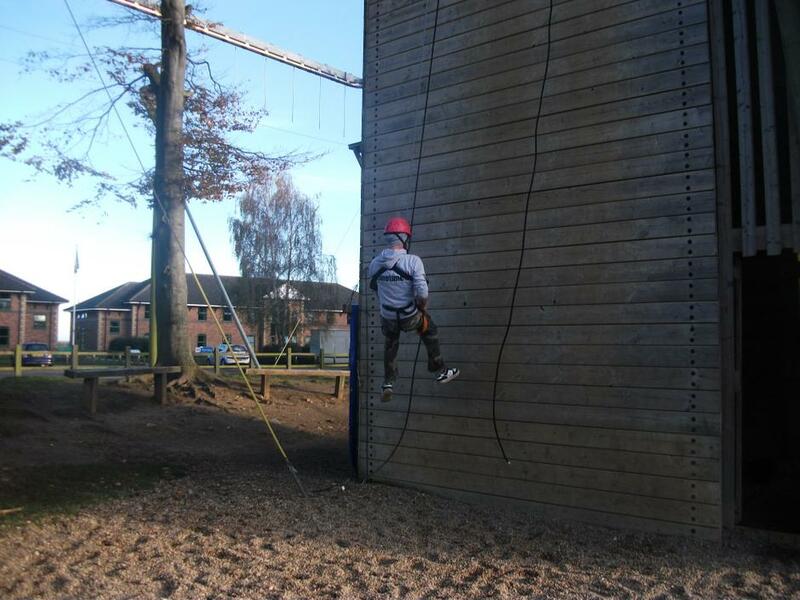 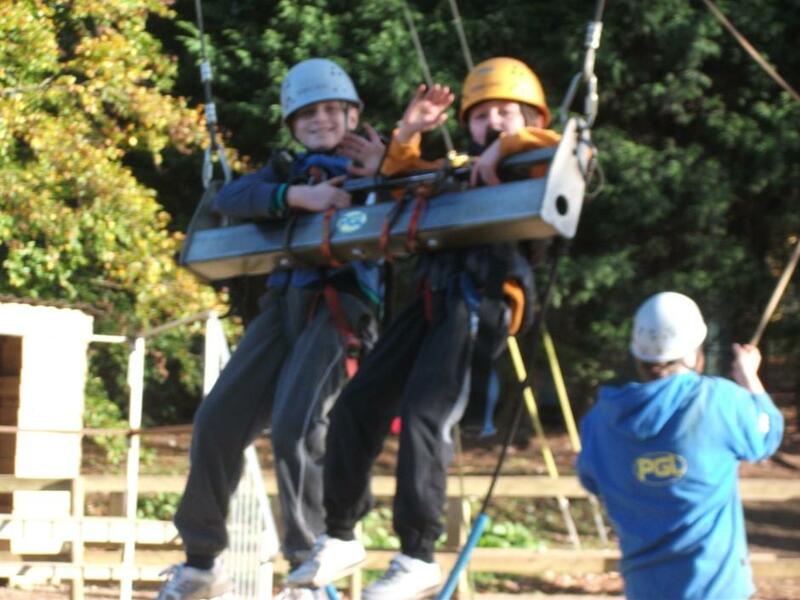 Other highlights have been abseiling, the Giant Swing and tunnelling. 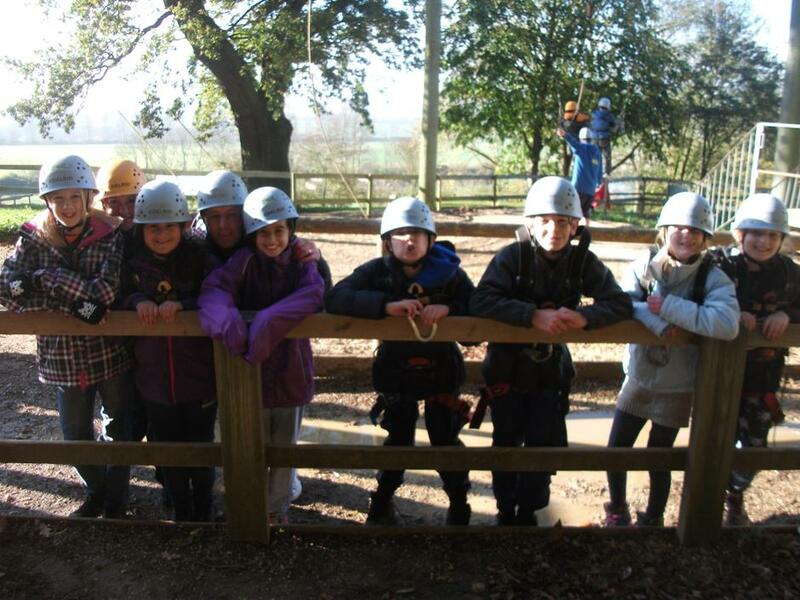 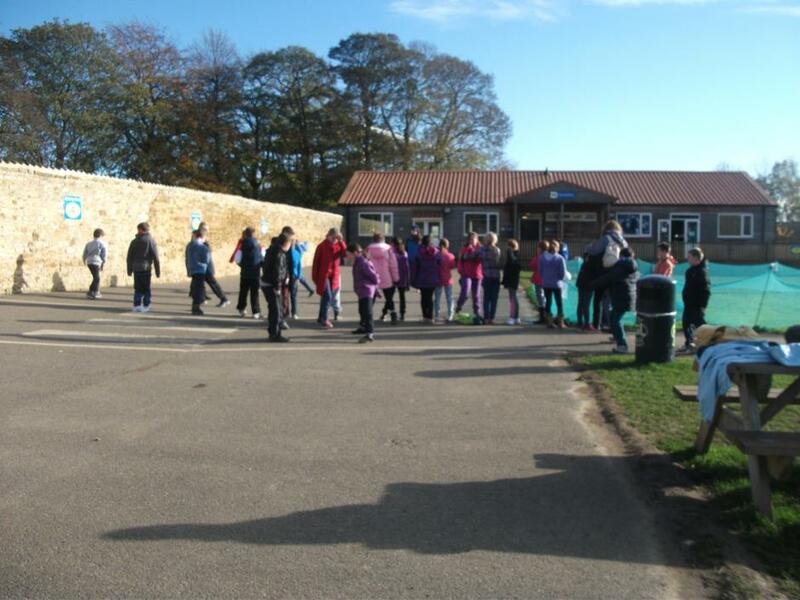 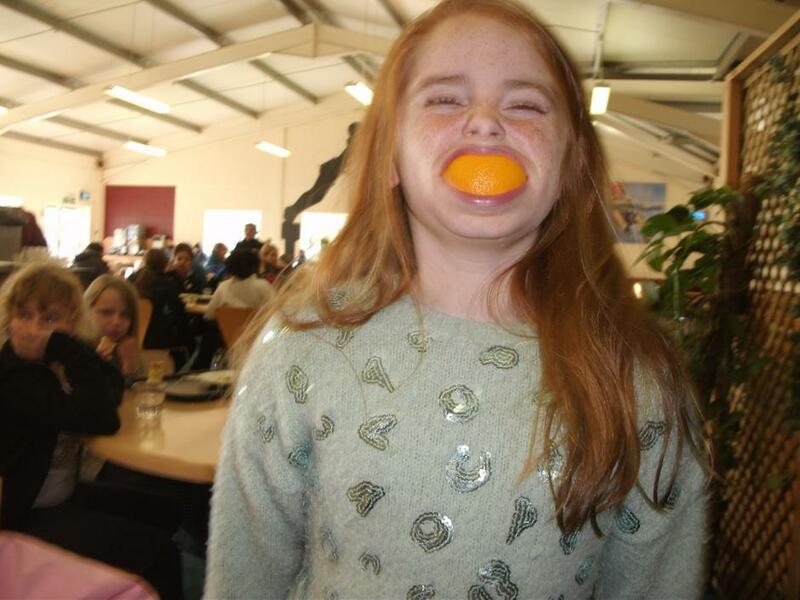 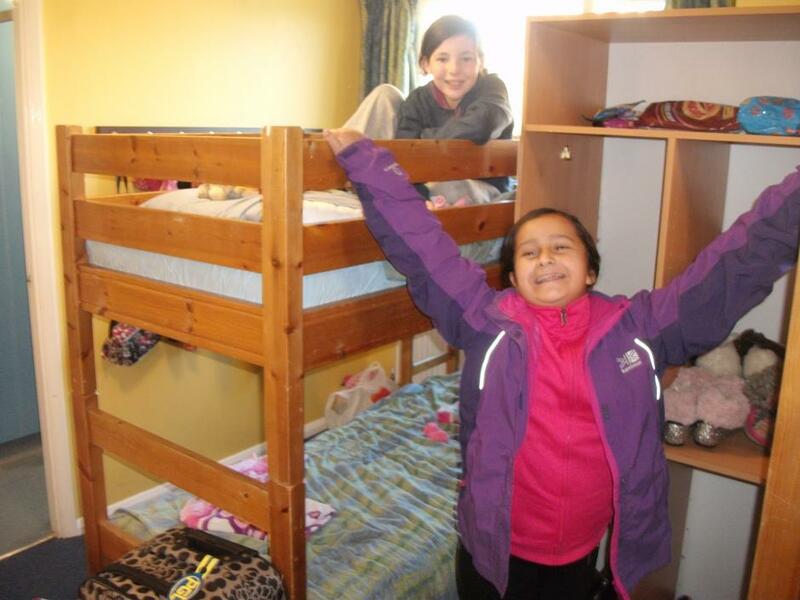 Children have also enthusiastically commented on the food, sleeping accommodation and the amount of fun spent with the teaching staff!